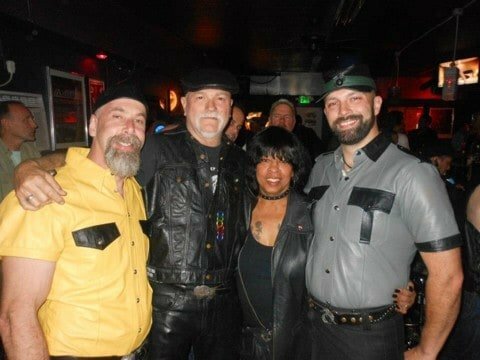 The Bolt is Sacramento’s ‘only real’ gay leather, cowboy and bear bar located north of Downtown, in Gardenland. 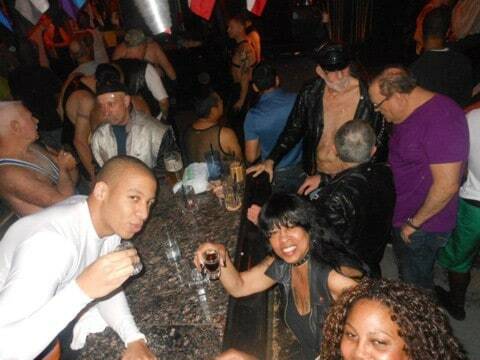 Here you’ll find many bears, leather daddies and their admirers, but the bar is also open to all. The Bolt has a great community atmosphere so if you enjoy a masculine vibe you’ll fit in very well here. As well as great, strong cocktails, The Bolt also offers a back patio and smoking area for hanging out and chatting.